Aren’t gardens amazing places! Full of vibrancy and colour, intoxicating smells and hardworking veg, chickens and wheelbarrows, fresh air, fun and full of wonder. There really is something magical about seeing the first tips of spring bulbs appearing in the depths of winter or planting a seed and watching it grow – so much awesome potential in such a tiny thing! Picking peas, eating them fresh right there and then, harvesting greens for supper, juicing homegrown carrots. Nothing beats it! I’ve been growing things and gardening for years. Window boxes in gardenless flats, pots on tiny balconies and then ‘proper’ gardening at home and on the allotment. 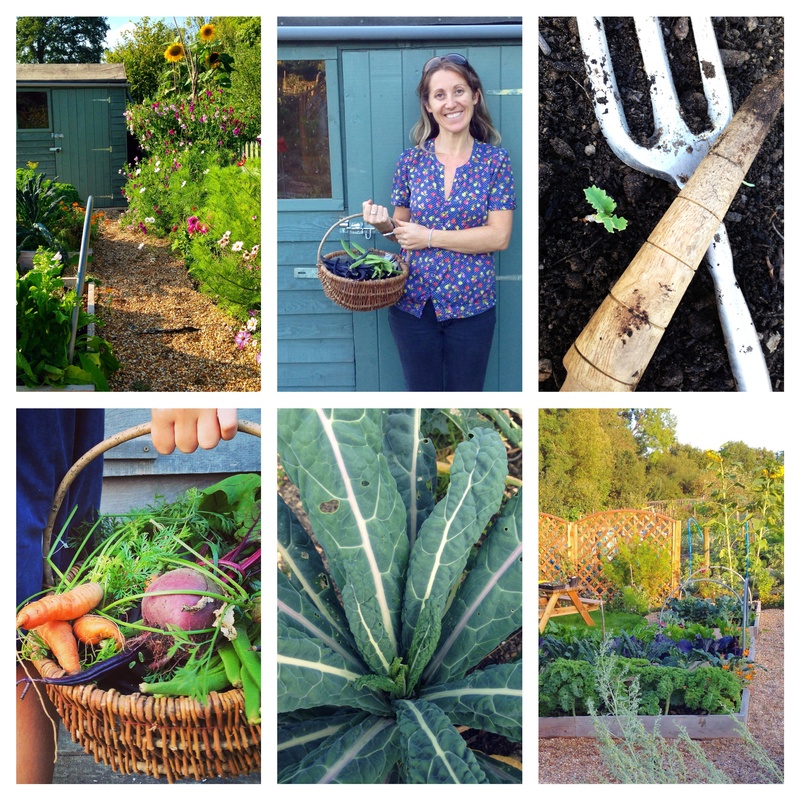 There’s loads more info on my blog about our organic allotment garden, as well as building a garden from scratch and the principles of biodynamic gardening. Happy reading, happy gardening, happy growing!